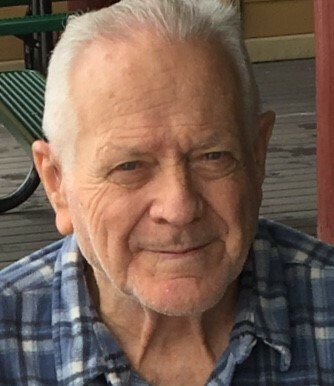 James Michael Cook of Niceville passed away at Fort Walton Medical Center on Friday, July 27, 2018. He was born in Dexter IA, Sept. 1, 1938. James was a loving husband, father and grandfather. 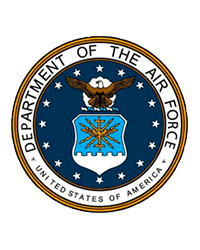 He proudly served his country for 28 years as a member of the United States Air Force. He traveled the world from Japan to England where he met his beloved wife of 56 years, Margaret Jean Cook (nee Boorman) of St. Faiths, England. James is preceded in death by his parents Ray and Audrey Cook of Dexter IA, his 3 brothers Ray Jr (Ike), Jake and Dave, his beautiful wife Margaret, his daughter Melanie Cook, and daughter-in-law Estelle Cook. He is survived by his children, Gary Cook of Houston TX, Ret. SMSgt Mark (Barbara) Cook of Mascoutah IL, Angela (Tom) Palmer of Mascoutah IL, Lt. Col Todd (Tara) Cook of Colorado Springs CO and Tanya (Eugene) Boan of Geneseo IL, his brother Bob Cook of Dexter IA, his sister Patricia Norris of Dexter IA, and 16 grandchildren and 9 great grandchildren. A time of Visitation will be held will be held on Wednesday, August 1, 2018 from 4-7pm at Heritage Gardens Funeral Home. Funeral service will be held for James and Margaret at a later date at Kentucky Veterans West cemetery with full military honors.